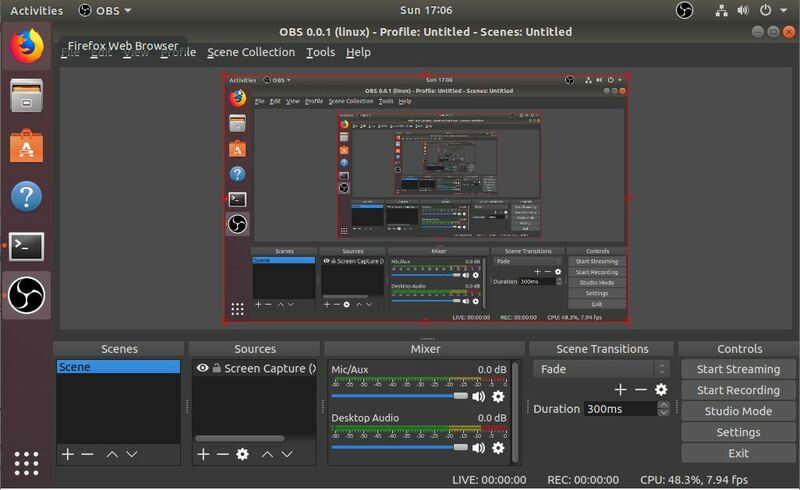 The Open broadcaster software (OBS studio) is a free and open source software for video recording and live streaming. It supports streaming on Windows, Mac and Linux. 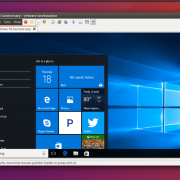 The latest release while writing this tutorial was 22.0 that can be easily installed on Ubuntu 14.04, Ubuntu 16.04, Ubuntu 17.04 and Ubuntu 18.04. 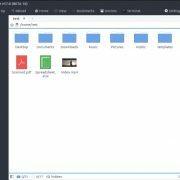 To install on the latest version of Ubuntu, we don’t need any additional repository whereas, for the older versions such as 14.04 & 15.04, we need. So let’s see how can we download and setup the OBS studio on Ubuntu. 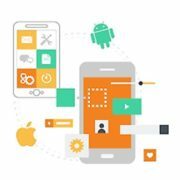 Capture from different sources such as browser windows, webcams, capture cards and more. 1. 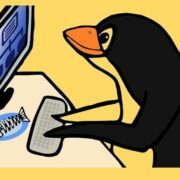 To install the Open broadcaster on Ubuntu 18.04, you don’t need to install any extra repo. 2. Just open the Command terminal either using the shortcut CTRL+ALT+T or search for it in the applications. 3. Now enter the following command to download and install the OBS studio. 4. If you are using the older Ubuntu OS such as 14.04, 15.04, then first add the ffmpeg repository using the below command to install ffmpeg. It is a command-line tool that converts audio or video formats. 5. Now add the OBS repository to install open broadcaster on Ubuntu 14 & 15. 7. 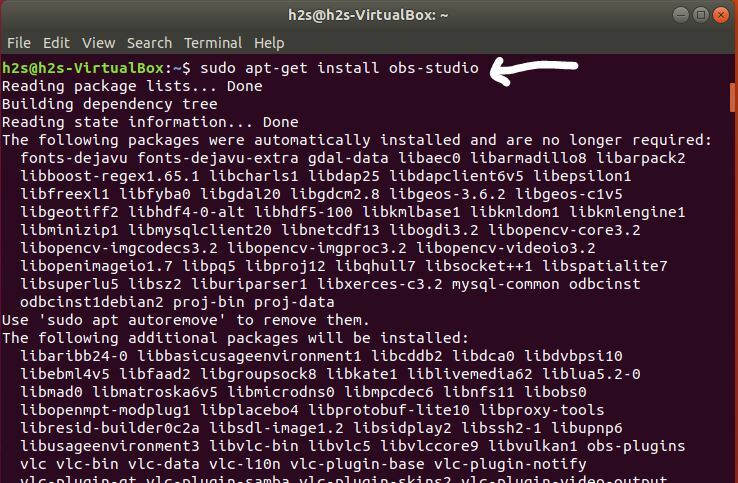 After the installation, we can access the OBS studio from the Ubuntu Applications. To remove the streaming software OBS, in case you don’t want it anymore, you use this single command to uninstall it.